There are many games that have taught me lessons about worldbuilding. Heck most things I do have an impact on how I worldbuild. 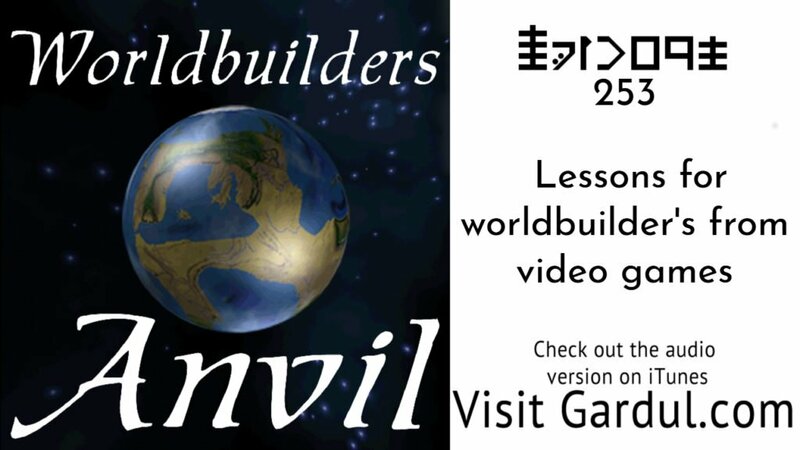 I could have picked many games, however, I choose a few that I really think can help others better understand some systems that can give you information that helps make your worldbuilding better. How changes in size and scope effect what you can include in a world. Learn a lesson about being a lord and leading troops on the battlefield while maintaining your realm. The big picture of how different cultures realms can vary but still be similar. Join the undercroft and tell us another game that improved your worldbuilding.